Another example of famous pro, who is active both on Tygem and WBaduk. 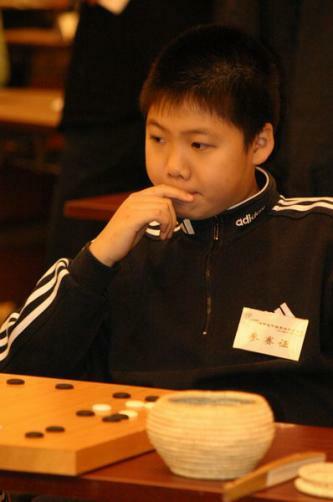 Tan Xiao, 5-dan pro is tryortry on Tygem (check our Tygem section for his games). It seems that Tan also plays on WBaduk. You can see his (?) game, finished few min ago. Very exciting battle, lot of furikawaris!